Free – Let Us Know You’re Coming! U.S. 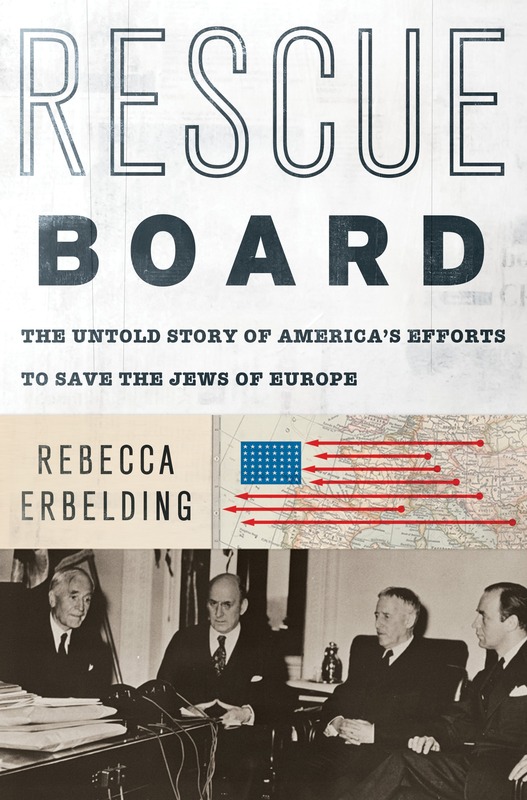 Holocaust Memorial Museum scholar Rebecca Erbelding tells the unknown story of the War Refugee Board, President Franklin D. Roosevelt’s unpublicized effort to save the remaining Jews. In January 1944, a young Treasury lawyer named John Pehle, was assigned by FDR to pull together a team of D.C. pencil pushers, international relief workers, smugglers, diplomats, millionaires, and rabble-rousers to run operations across four continents and a dozen countries. Altogether, they saved tens of thousands of lives. Rescue Board is based on a decade of Erbelding’s research, including never-before-seen documents from the U.S. Holocaust Memorial Museum and interviews with survivors and their families. 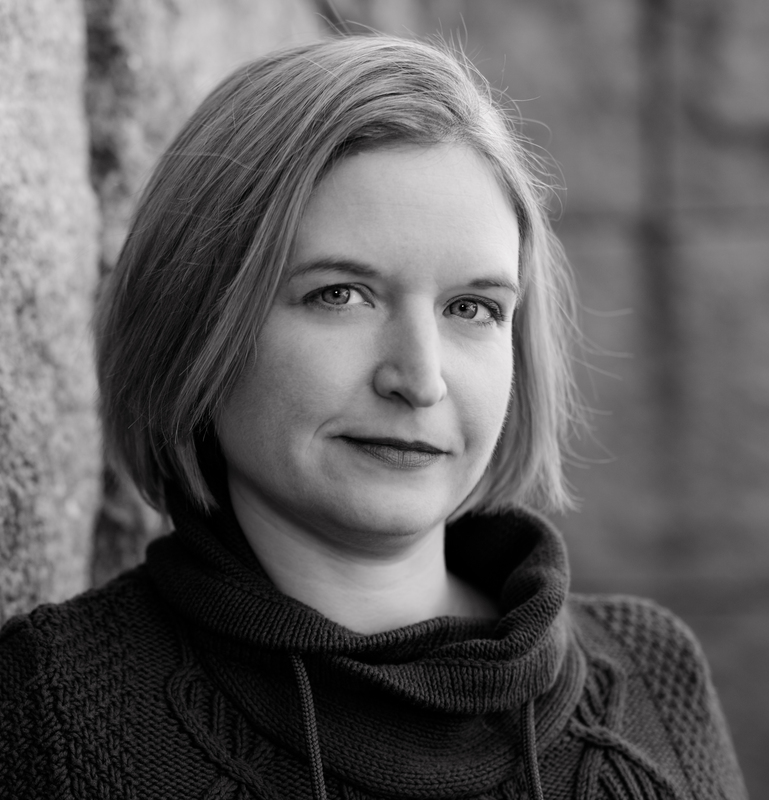 Rebecca Erbelding is an archivist, curator, and historian at the United States Holocaust Memorial Museum in Washington, D.C. She has a Ph.D. in American history from George Mason University. She and her work have been profiled in The Washington Post, The New York Times, The New Yorker, the History Channel, NPR, and other outlets.